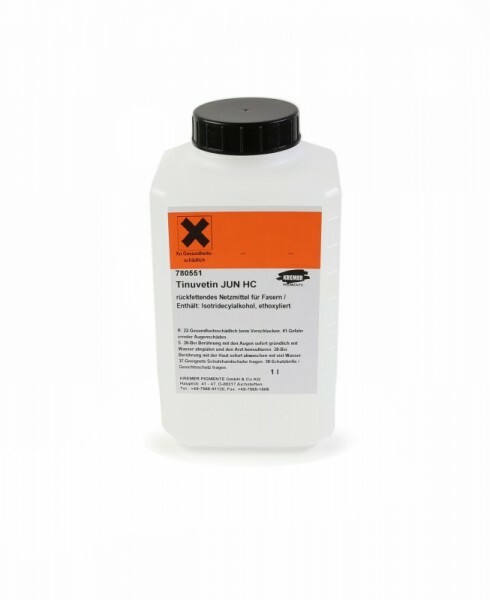 Tinovetin® JUN HC | Cleaning and Wetting Agents | Solvents, Chemicals & Additives | Kremer Pigments Inc.
P310: Immediately call a poison center or physician. Stronger than our old no. 78055. Chemical description Aqueous preparation based on ethoxylated aliphatic alcohols, non ionic. Customer evaluation for "Tinovetin® JUN HC"